The Supreme Series is our ultimate grilling system. With a total cooking surface of 672 square inches (Primary: 496 sq. in. Secondary: 176 sq. in. ), the Supreme 700 is large enough to feed the extended family. 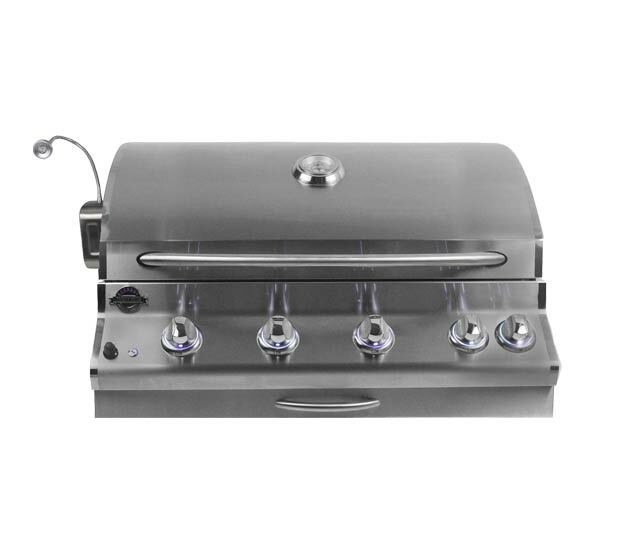 It’s an ideal grill for those who appreciate the luxury of a full outdoor kitchen and living space. Made with high quality, 304 grade stainless steel, it combines luxurious aesthetic appeal with impressive grilling performance. The Supreme 700 provides the flexibility and grill size you want when grilling multi-course meals for large family gatherings.